Jumpline Shared Web Hosting plans are backed by our US-based technical support team 24/7/365. Jumpline web Hosting is the easiest to use, affordable web hosting solution. 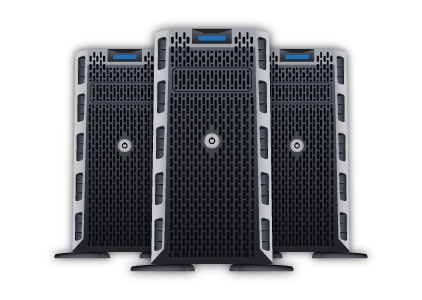 If you have a blog or website that is in need of effortless and straightforward web hosting, our Shared Web Hosting plans are the perfect solution. Each plan comes with robust features such as Softaculous One-Click App installer, multiple FTP accounts, Mail Channels Spam Solutions, multiple IMAP/POP email accounts, and much more. Easily find answers in our robust knowledge base or utilize our support team anytime you need them.